“Thank you, George Tombs, for inviting me to be part of the première of The Blinding Sea. 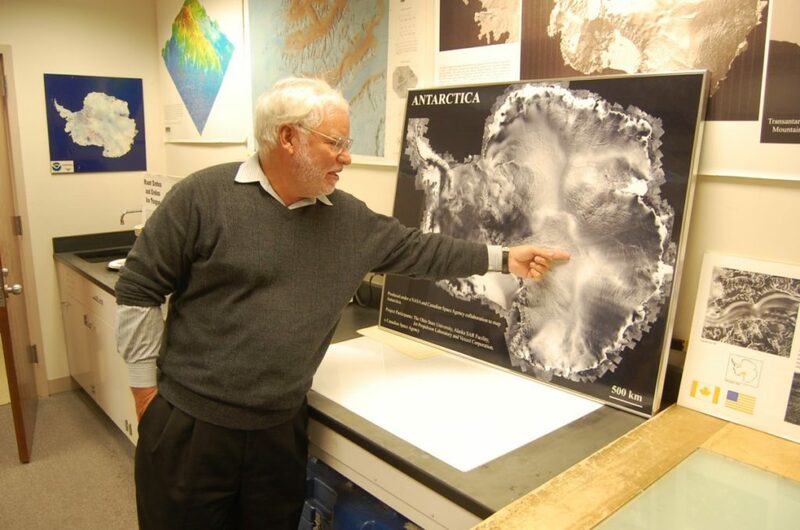 “My interest in this film, and the reason why I am pleased to be here and offer comments, is because through this film and your work, George, you have documented some vital elements in Inuit history and our relationship with some of the early explorers, especially Roald Amundsen, clearly the most successful Arctic and Antarctic explorer. “Not only was he the first person to navigate the Northwest Passage, but also the first to reach the South Pole. “This film is important. The Blinding Sea credits Inuit with much of Amundsen’s success. “It documents his early preparations for lengthy and dangerous Arctic exploration by learning lessons from other explorers and accepting their advice and observations – that those who worked with the Inuit, who befriended them, who earned their trust and sought and followed their guidance and direction – survived. 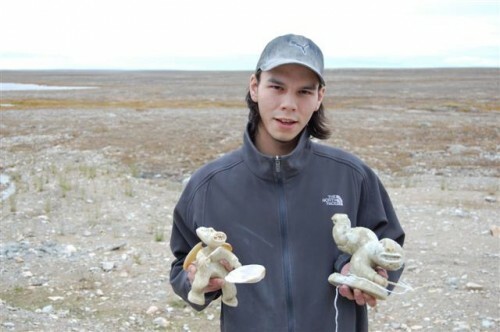 “And he also learned and accepted that those who ignored the Inuit often perished…. 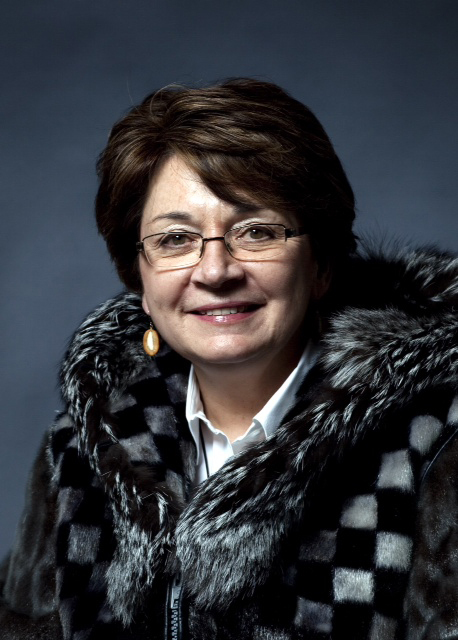 “For the past several years, I have been committed to creating a National Inuit Educational Strategy. “Our history, our culture and our language must be key elements in the education system that we shape for our children. “So, George, I congratulate you on your work and your commitment. “I know in the film business the word focus is often used, and the importance of keeping focus on the subject, and you did that very well with Roald Amundsen. “But in so doing, you have also shone a light on Inuit – and as much, much more than a supporting cast. I believe you have also opened up some concrete ideas and approaches to further developing, and educating all of us. 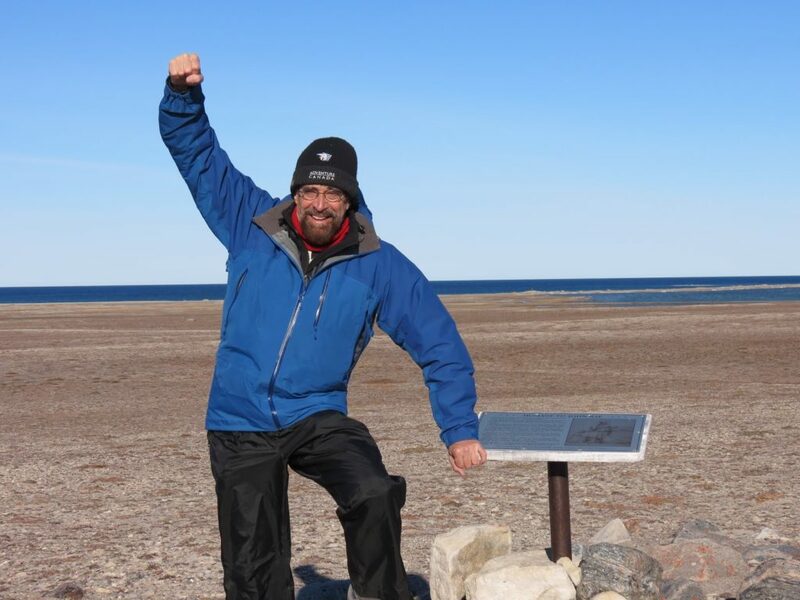 Peter Agre, M.D., Nobel Laureate in Chemistry (2003), Director of the Johns Hopkins Malaria Research Institute and Arctic canoeist: “The Blinding Sea, a film by George Tombs, is no ordinary adventure story about polar exploration. 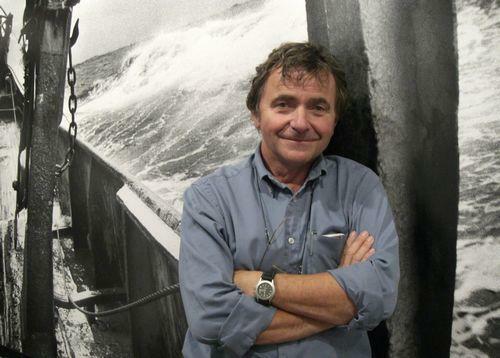 True, George risked life and limb filming in all weather in Antarctica, on a sailing ship tossed around on the Southern Ocean, dog-sledding in Alaska and the Yukon, wintering on an icebreaker on the Beaufort Sea and finally braving wind chill of -56° Celsius, in Gjoa Haven, Nunavut, when his camera – and most of his hands – promptly froze! But the film is actually a beautiful and compelling story about Roald Amundsen, the great Norwegian explorer, who discovered the Northwest Passage and conquered the South Pole. I was also struck in this film by the gorgeous Inuit throat singing of Janet Aglukkaq and Kathy Keknek of Gjoa Haven, and the haunting siren-call of Marie Frenette, a singer-songwriter of Montreal. 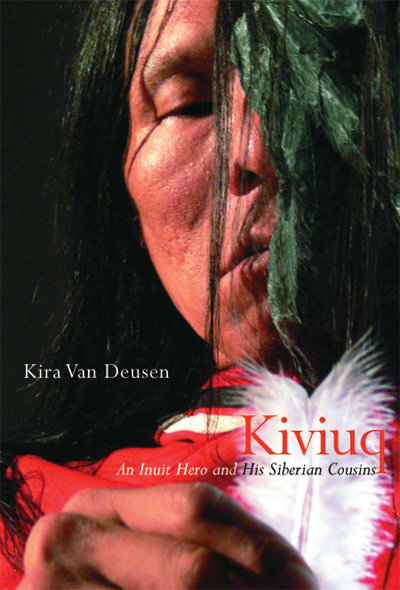 Kira Van Deusen, Storyteller, independent researcher, and author of Kiviuq — an Inuit Hero and His Siberian Cousins: “As a child Roald Amundsen yearned to go where no one had gone before. 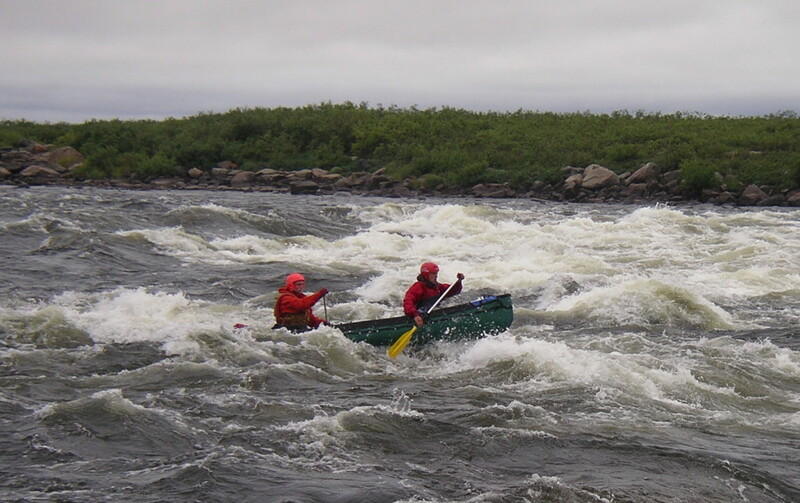 But his search for the Northwest Passage showed him that others had been there long before his time. Amundsen made good use of skills and mapping that the Inuit generously shared with him. These saved his life and contributed to his success. He followed patterns of Inuit epic heroes, with his keen observation, perseverance, and kindness to orphans. “Amundsen is well-known as one of the leading personalities of the great age of exploration. The Blinding Sea shows us a less-known side of Amundsen – the positive, enduring relationships he developed with Inuit and other aboriginal people in the Yukon, Alaska and Siberia. The film also shows us that new adventures await today’s young people as the North deals with global warming — and that the Inuit are still the best teachers. “The Blinding Sea is a fascinating film greatly enhanced by magnificent landscapes, old maps and photos, engaging narration, insightful interviews with people directly connected to the Amundsen story, and music that evokes the North through Inuit throat singing combined with western instruments and vocal techniques.